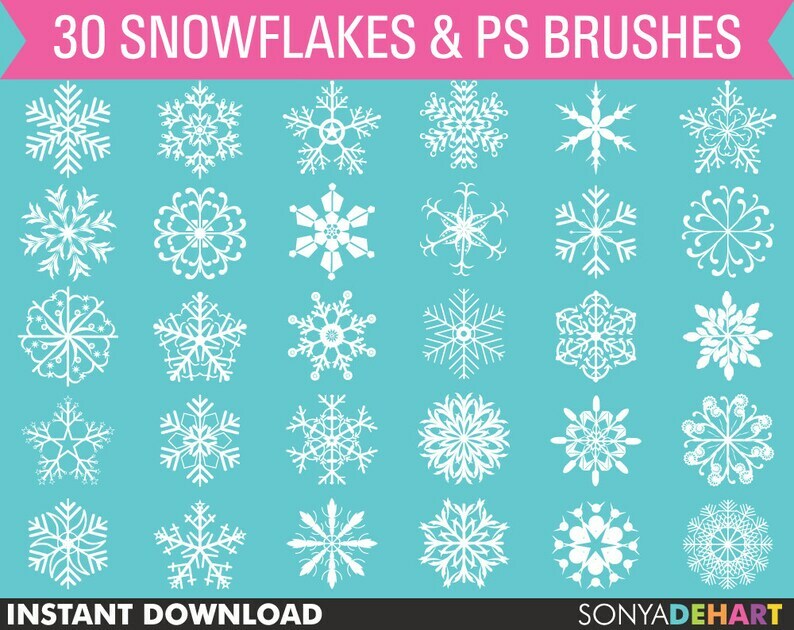 A set of 30 digital snowflakes. Use them to adorn cards, papers, scrapbooks, tags, stickers and anything else your heart desires. Buy 3 Get 1 FREE. After purchase go to: http://sonyadehartdesign.crafthub.me/login and login with your etsy order number and email. You will have token credits that will allow you to choose your free item. Buy 2 Get 1, Buy 4 Get 2, Buy 8 Get 4 and so on! The download link will be EMAILED to you 1 - 10 minutes after your payment is confirmed. Be sure to check your Etsy Registered Email Address (it WILL NOT appear on your Etsy Transactions page). Copyright 2011 - 2014 ©Sonya DeHart | All Rights Reserved. Would like to have received follow up regarding a message sent to seller.